Miniaturized fluorescence microscopes, or so-called 'miniscopes' have enabled the measurement of population activity in the brain with cellular resolution in freely behaving animals opening up the possibility to study how sleep, anxiety and navigation are encoded in neural circuits both in time and in space. Open-source versions have been developed in recent years to drive down the cost and have made the technology more accessible. 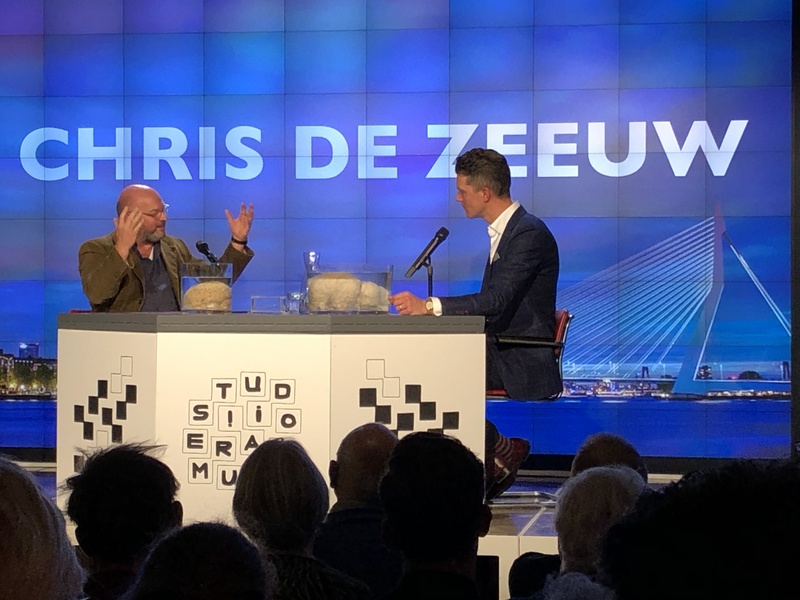 Building upon these developments the Netherlands Institute of Neuroscience is now working on new sets of open-source miniscopes that are lighter and have added functionalities. The first prototype which will be released in the near future has achieved a 50% weight reduction relative to first generation open-source counterparts and includes the ability to perform remote optogenetic stimulation and to measure acceleration using a built-in G-sensor. 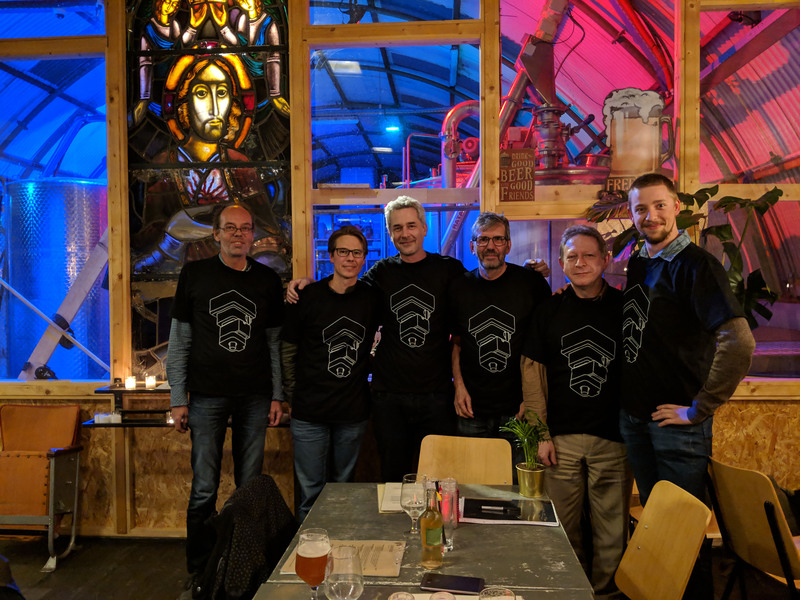 Tycho Hoogland, who leads the NINscope team (pictured above) will continue development of a two-color version at Erasmus MC through recently received LSH-TKI grant. More information about the NINscope project can be found at our website!